Available alongside its more expensive counterpart, the Huawei P30 features a 6.1-inch FHD+ OLED display, Kirin 980 processor, 6GB of RAM, 3650mAh battery and 128GB of on-board storage. As with the Mate 20 Pro, you’ll be able to expand the memory via Huawei’s Nano Memory card format. Both dual and single SIM variants of the P30 Pro are available, depending on your retailer/carrier of choice. 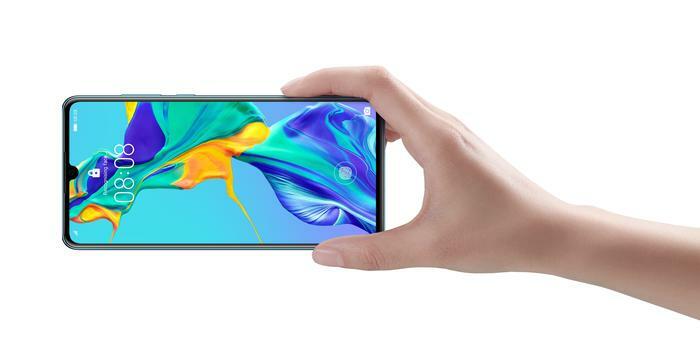 As with the P30 Pro, two colors are available: Aurora and Breathing Crystal. In terms of what you aren’t getting here that you are in the Pro model, the P30 lacks IP68 water resistance, wireless charging, acoustic display speaker and 40W wired fast-charging. 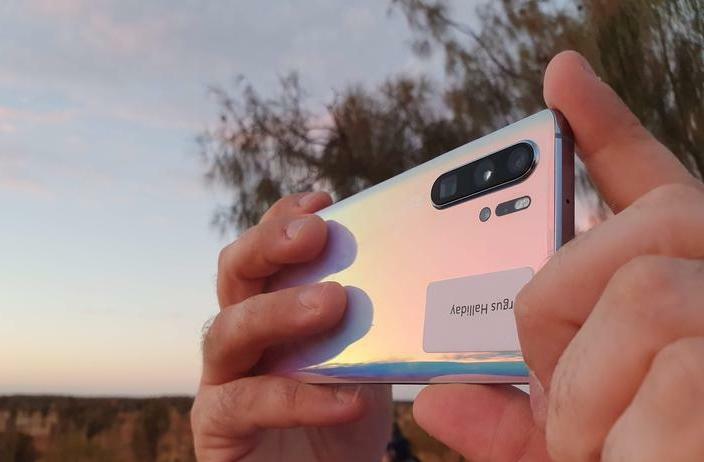 The Huawei P30 will go on pre-order on the 27th of March and officially launch into Australia on the 14th of April. The single SIM version of the device will be available through Vodafone. The Dual SIM version of the P30 will be available through Optus, JB Hi-Fi, MobileCiti and Kogan at a recommended retail price of $1099.